chill time is Fuel for your mind, body & soul. For voting us "Best Spa in Manchester"
Hippo Reader's Choice Awards 2019! 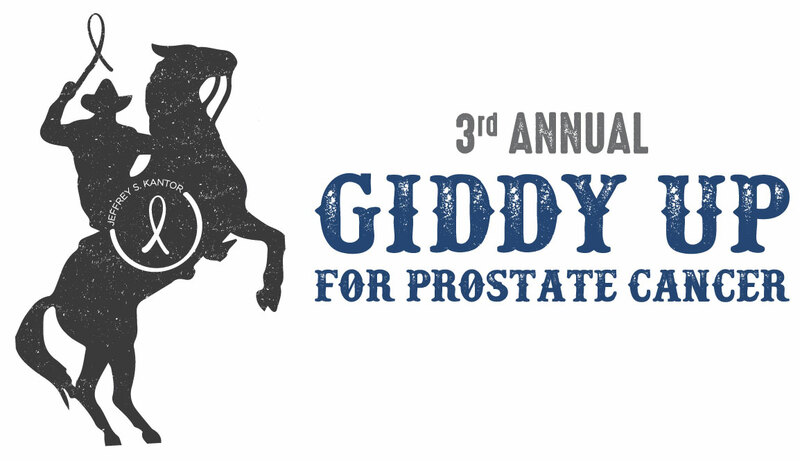 Our 3rd annual Giddy Up for Prostate Cancer will be held at Stark Brewing Company. To date this event has raised over $29,000 to prostate cancer research & cancer patient support. We’ve teamed up with Manchester OBGYN for all of your beauty needs. Botox, fillers and more are available at their location.